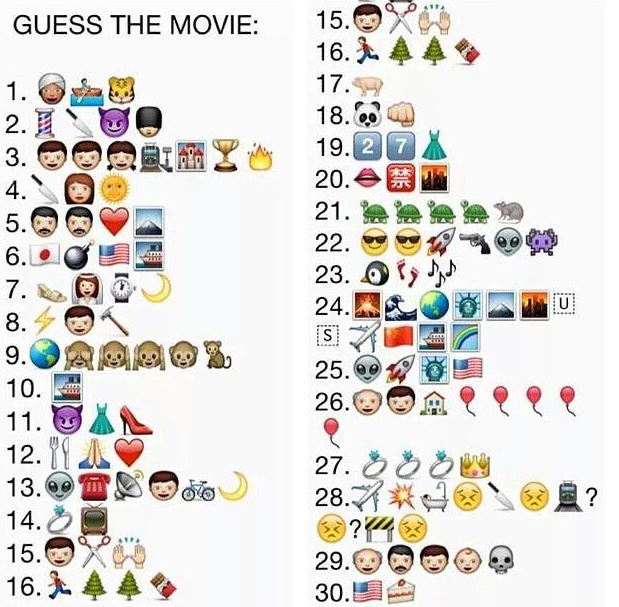 Movies as emojis… how many did you guess? 20 Kiss of a Dragon/Lost in Translation? Sally Obermeder: "I'm having a surrogate baby!" Grand Designs Live Home Show WIN Tickets!